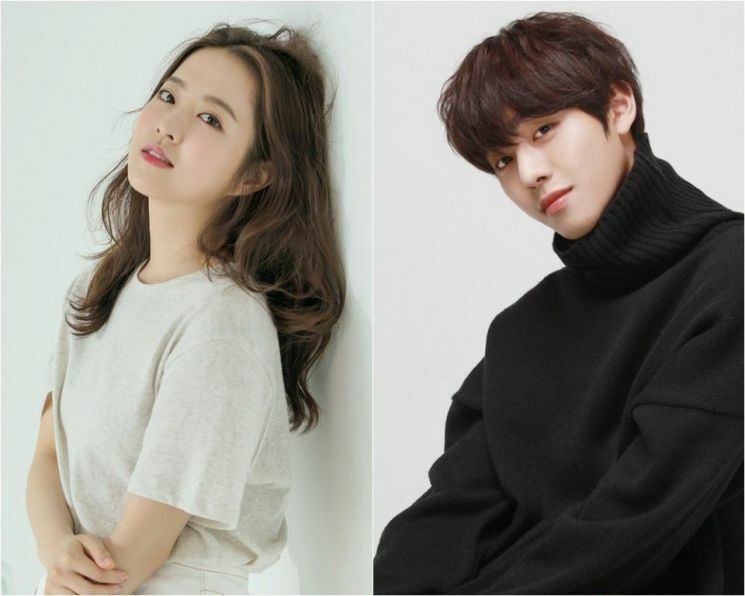 Ahn Hyo-Seop is cast for the lead male role in upcoming tvN drama series “Abyss” co-starring Park Bo-Young. For the drama series, Ahn Hyo-Seop will play Cha Min. He gets into an accident and dies. A mysterious bead called Abyss then revives him, but he gets a different appearance. He changes from an unattractive guy to a handsome guy. He begins work at a law firm with Ko Se-Yeon (Park Bo-Young). “Abyss” will air sometime during the first half of this year in South Korea.